Harcourt Parish is a historical Episcopal congregation committed to thoughtful worship, welcoming community and empowering service. Established on the Kenyon campus in 1827 and privileged to worship in the College’s historic and beautiful chapel, Harcourt Parish is open and affirming for all who wish to join us in worship and sacraments. 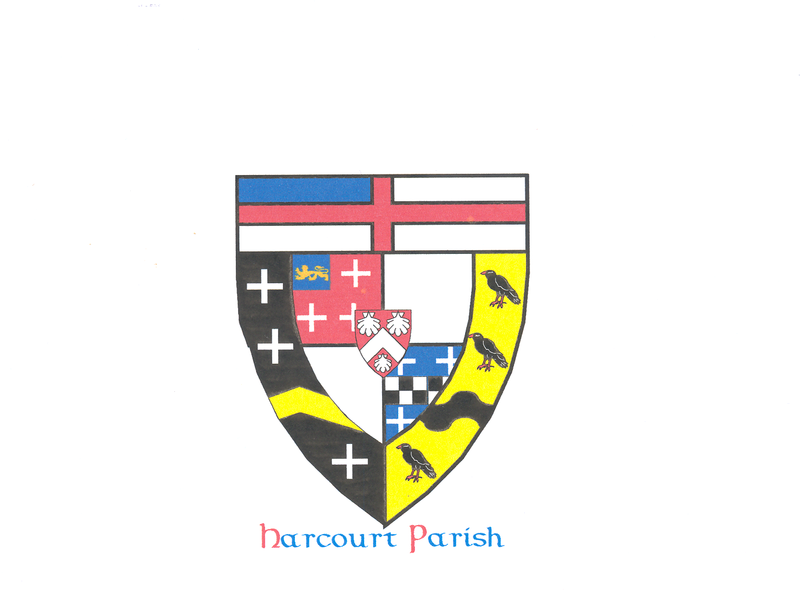 For more information about the Harcourt Parish community, what we believe, and how you can become more involved, please click on these links below. Support the Harcourt Parish Choir! Spirituals from Harcourt Parish is a recording of traditional hymns and songs from the African American musical lexicon performed by Jonathan Tazewell, Sharon Stohrer and Robert Milnikel . The proceeds from the sale of this album support student musicians from Kenyon College who participate in the Harcourt Parish music program. Jonathan Tazewell is a professor at Kenyon College and serves as the cantor for Harcourt Parish. Sharon Stohrer is the choral director and organist, and Robert Milnikel is a professor of mathematics and clarinetist.